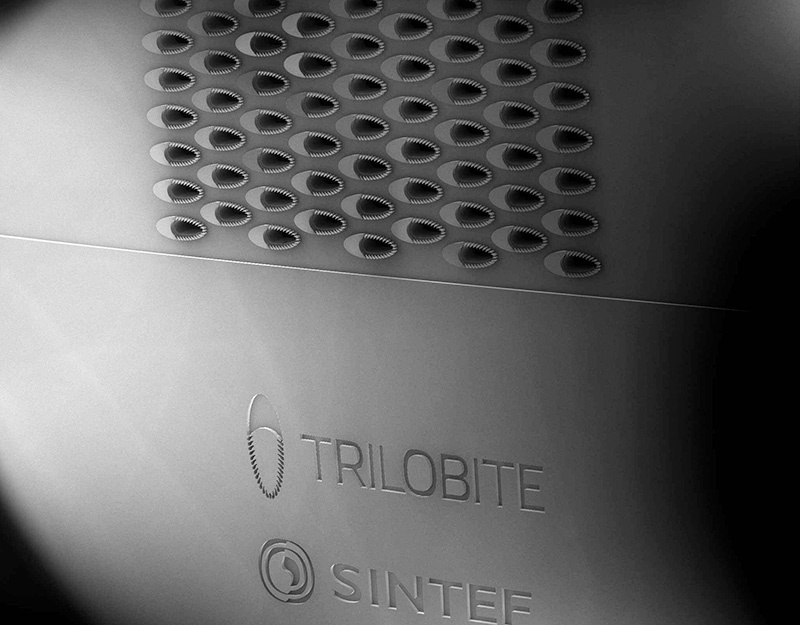 Trilobite continues to develop new and complementary patents alongside its established technology platforms. Trilobite will continue pressing the advantages of its low-density particle separation technologies over traditional filtration and hydrocyclone methods. This advantage in cell and microorganism processing, as well as cost, footprint and green improvements means Trilobite is well positioned for the medtech and water treatment sectors. The company strategy is to focus on seawater treatment before moving into general water treatment sectors.